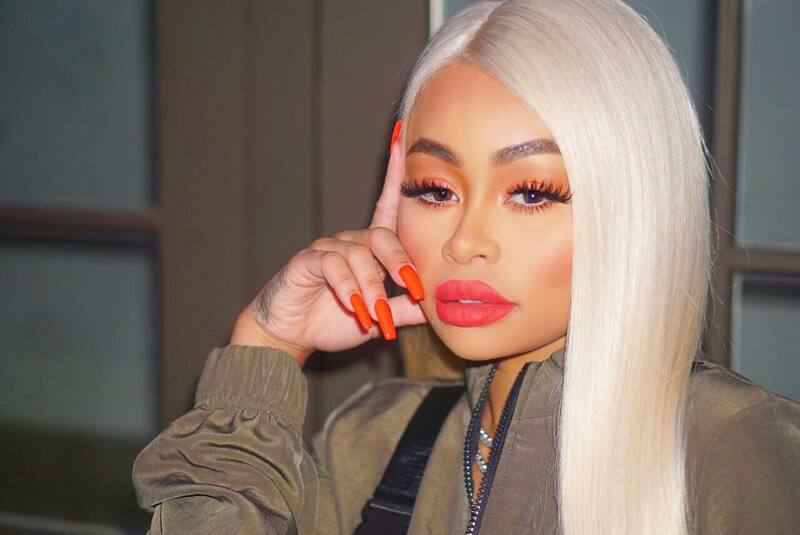 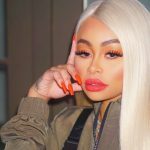 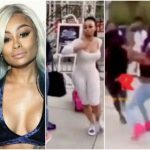 Top American model, Blac Chyna will be visiting Nigeria for an event slated for November 24th. 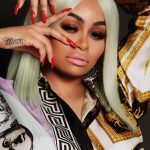 Blac Chyna, 31, will be the host for Play’s 13th Annual Pool Party on the 24th of November at Abuja, Nigeria. 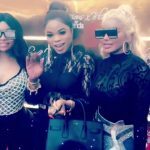 Last night, Chyna went to Instagram to announce she’s gearing up for the huge pool party in Nigeria.